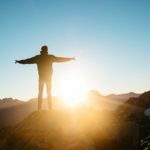 I’m super-excited to bring you a guest post today from my friend Chad Carson of CoachCarson.com. Chad primarily writes about achieving financial independence via real estate investing. But he’s also in the midst of an epic year living abroad with his wife and two daughters in Cuenca, Ecuador. 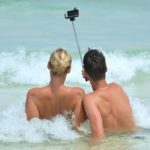 I’m envious of their planning and bravery to move abroad and seek adventure while still maintaining a business at home in the States. Our family aspires live abroad some day too. But aspiration is nothing without a plan! Perhaps in 2022 for us. Chad and family made it happen this year. Learn how they did it below. Take it away, Chad! 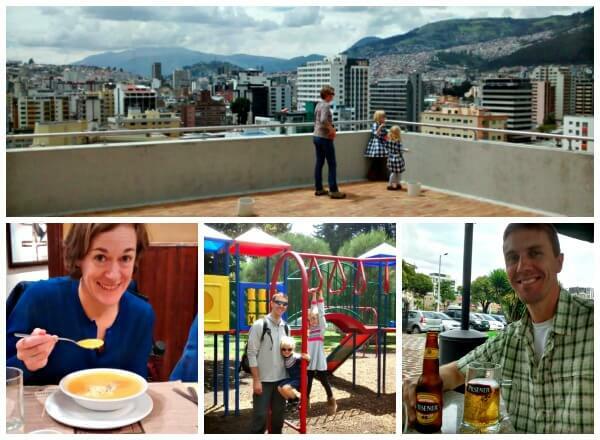 My wife, 2 young daughters (4 & 6), and I recently moved abroad to Cuenca, Ecuador in South America for a 1-year trip. The idea was planted and grew in our minds more than a year before we left. And it took us every bit of that time to simplify and arrange our lives, our business, and our money so that we could make it happen. In the rest of this article, I’ll unpack the highlights of this trip. Our story will include how we prepared to leave for Ecuador, what the money situation was like, how we adjusted to our new home, and what it was like when we finally settled into our new lives. Through each part of the story, I’ll share the challenges and the growth we’ve experienced, particularly in the areas of parenting and money. I thought it would be helpful to start with our motivations for the trip. 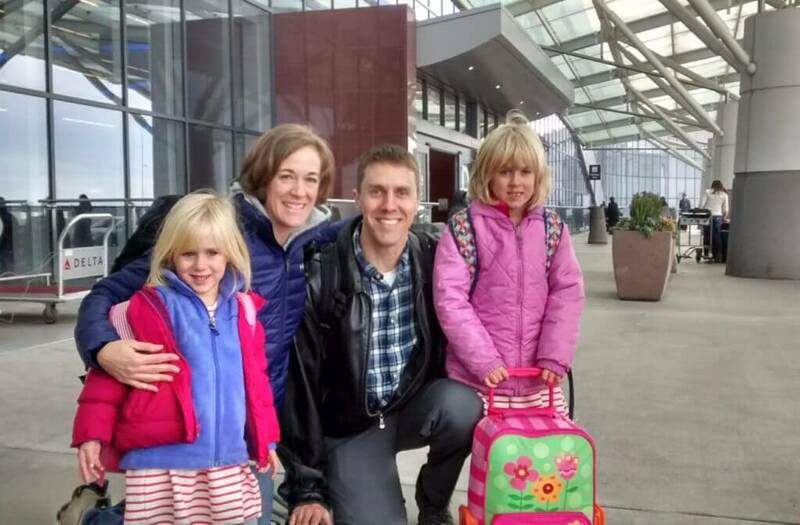 Why travel for extended periods abroad with kids? Why deal with the hassle of uprooting our lives? And why face the uphill battle of adjusting our kids and ourselves to a different way of life? Retire Before Dad recently offered an inspiring answer to those questions, which was to seek adventure while you still can. I completely agree. But I think that truth holds an even deeper motivation for us. I added the bold lettering because it’s the phrase that has both haunted and excited me since I first read it. Fulfilling those deep, personal callings is like oxygen for your soul. Like breathing air, it’s not just nice to have – it’s a must have. And if you suppress those deep needs for too long, Maslow says that your soul suffocates. Your own calling might be completely different, but the primary soul oxygen for me and my wife involved long, slow travel and exploration. We had experienced that type of travel before, like during a 2009 mini-retirement before kids. But we wanted to offer the unique gift of that experience to our kids and to us as parents. What’s interesting is that these soul-enriching experiences are often in direct conflict with other drives like financial security. Speaking for myself, I could keep growing and improving my finances for the rest of my life (and I certainly plan to). But balancing the need for security with this need to BE what I can be has become a top priority. Our extended trip is the manifestation of that reprioritization. Thoreau once said, “If you have built castles in the air … now put the foundations under them.” Our castle was the idea for this trip, but the foundations were the practical realities of money, parenting, and logistics that would make the trip possible. So, let’s look at our trip’s foundation building and preparations. One of our favorite possessions (now in storage) is a world map that hung in our living room. It has red pushpins inserted in all of the places my wife or I have been. And it has green pins in the places we’d like to go. Beyond the fun conversations the map inspires when guests visit, it also fires our own imaginations. Just glancing at it gives us a tingle of excitement and possibility. The far off dream of travel becomes more concrete with simple push pins and lines on paper. We knew we would land somewhere in the Spanish-speaking world for our extended trip abroad. My wife teaches Spanish, and I learned to speak Spanish during prior travels (and subsequently lost much of that ability). 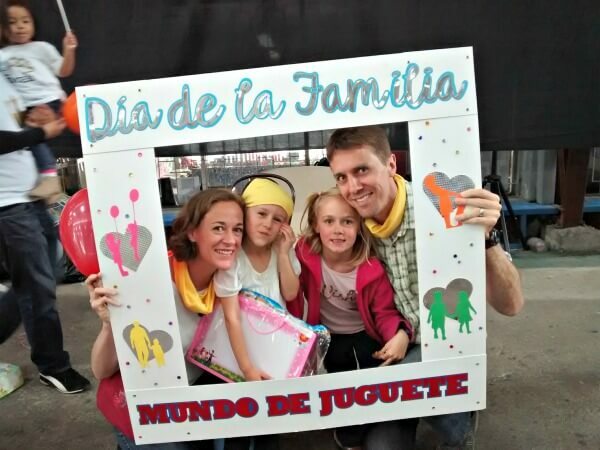 And we loved the idea that our daughters could become fluent in the Spanish language while still very young. 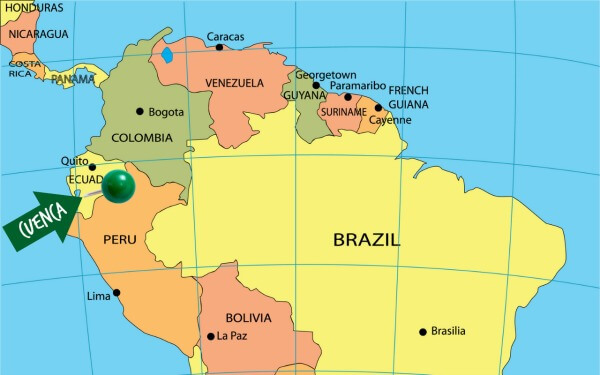 We debated some of our favorite locations, including Spain and Argentina, but ultimately a mysterious green push pin that my wife placed in the high plateau of Ecuador won. The pin was in Cuenca, Ecuador, perhaps because of a conversation or recommendation my wife received in the past. We’re not sure when it got there. We had never visited Ecuador or Cuenca, but after reading about its temperate weather, friendly people, extensive parks and rivers, and old colonial charm, we were hooked. But choosing and researching a location were relatively easy steps. Our attention quickly turned to the practical realities of money and investments that would support us while abroad. 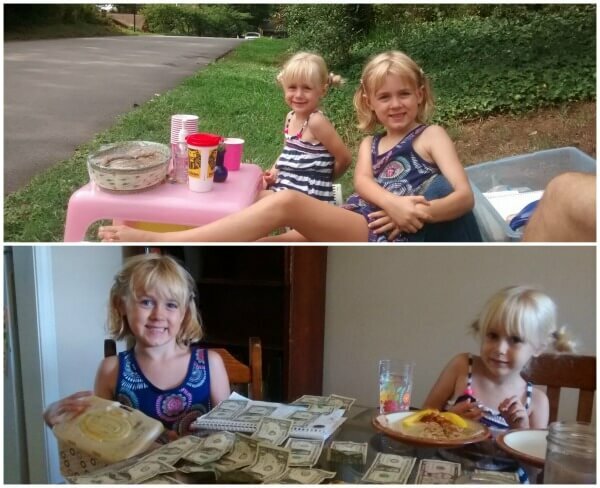 Lemonade stand lessons – how to start a business, count money, and save for trip at the same time! Like most people, we funded normal vacation trips in the past with savings. In fact, we primarily funded our 4-month mini-retirement to Spain and South America in 2009 with savings because investment income alone was not enough to support us. But this trip was different. We did save about $12,000 for extra travel expenses while abroad. But we planned to cover our everyday expenses with business and investment income. My primary business happens to be real estate investing. A business partner and I co-own a portfolio of income properties. We also have our own small management company that manages about 2/3 of our portfolio. We hired a third-party management company to take care of the other 1/3. Personally, my wife and I have two rental properties. One is a former residence that is now a rental property. This second is our primary residence which we decided to rent while we were gone. 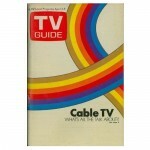 So, between all of these sources, we hoped to have enough regular income to cover our living expenses while in Ecuador. In a later section, I’ll share our actual spending while abroad. 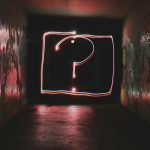 But from research on various expat blogs and cost of living estimators like theearthawaits.com and numbeo.com, we created a budget for ourselves of approximately $3,200 per month. This budget would cover the regular living expenses like housing, food, school (private schools for kids and classes for us), transportation, medical costs, and communication. Any additional flights and travel costs (like excursions within Ecuador) would come out of our extra cash savings. You’ve already seen that our income source is primarily real estate investing. Among other reasons, I like real estate because it produces spendable income at much higher levels than equivalent investments into other assets like stocks and bonds. This allows you to retire and live off investments with a much smaller net worth. Real estate, however, is not automatically as passive as those same investments. But with a little work, real estate investments can provide you just as much freedom to travel as any other investment. My business partner and I worked to make our real estate business more passive. This started with creating systems and processes that both we and others could run more easily. We also implemented technology and tools that made the combination of travel and owning a business much more straightforward. I outlined our favorites in How to Travel & Invest in Real Estate – 10 Essential Tools of the Trade. Most importantly, we also built a team of trustworthy and competent people to take over some of the tasks necessary for real estate investing and property management. These tasks included repairs, bookkeeping, administration, paperwork, customer service, and leasing. In the end, I decided to still maintain a higher-level managerial role while abroad. And I wanted to pay my own bills using online bill pay in order to keep a pulse on all money coming in and out. But with our systems and people in place, these roles normally only take me 2-4 hours per week. Best of all, they can be done with an internet connection from anywhere in the world. While the money and business were the things I prepared for first, they actually were not the hardest. Detaching ourselves from our personal lives proved to be the more difficult task. 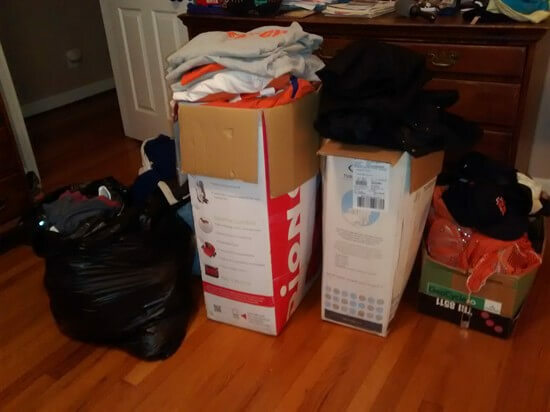 First, we had accumulated a LOT of stuff. Our 1,800 square foot house also had a full basement and a garden shed, so things tended to accumulate. 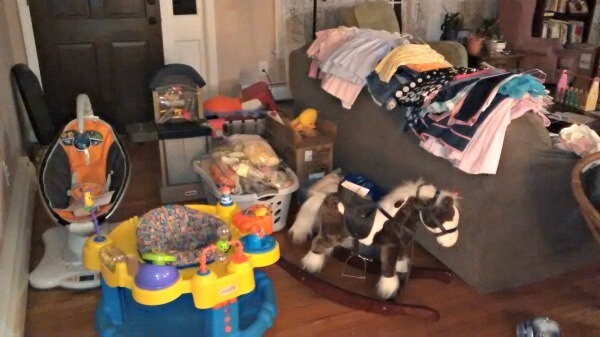 My wife and I spent at least 6 months selling stuff on Craigslist and at consignment sales. Even if we had not taken this trip, the satisfaction of the purging process would have been worth it on its own. 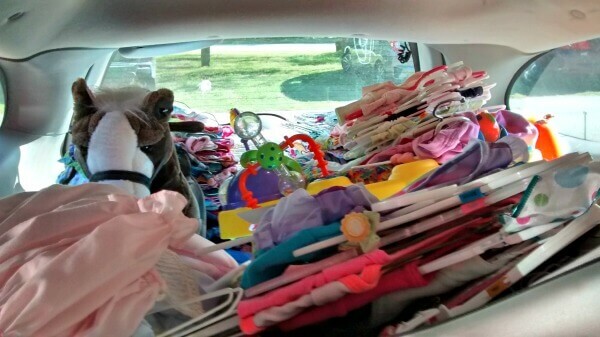 Just one of several trips to consignment sales! The station wagon is full! 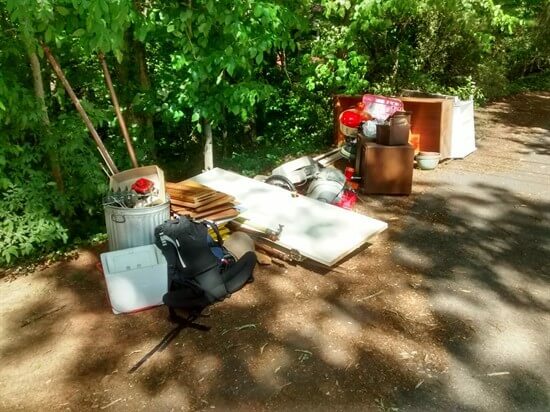 Then we also took the rest of our unwanted junk to the road to be hauled off or given away. Everything else we put into storage. As you can see, we had a lot of junk. I think one of our biggest money and life lessons was to think twice in the future before accumulating more things. Much of our stuff was dead weight. It made us less flexible, and it was easily the most time-consuming part of our preparations. The second part of detachment was from our activities, friends, family, and community. Luckily, our girls were still young and not yet that involved. But in addition to my real estate activities, I was on two non-profit boards and the city planning commission. My wife had her part-time teaching job and was also on volunteer committees. So, unwinding all of those commitments was a process. The most emotional detachment was from friends and family. But the process was also rewarding. Each goodbye made us more aware of all of the friendships and connections we had within our community. As we uprooted ourselves, it helped us realize how special and rare these relationships are. 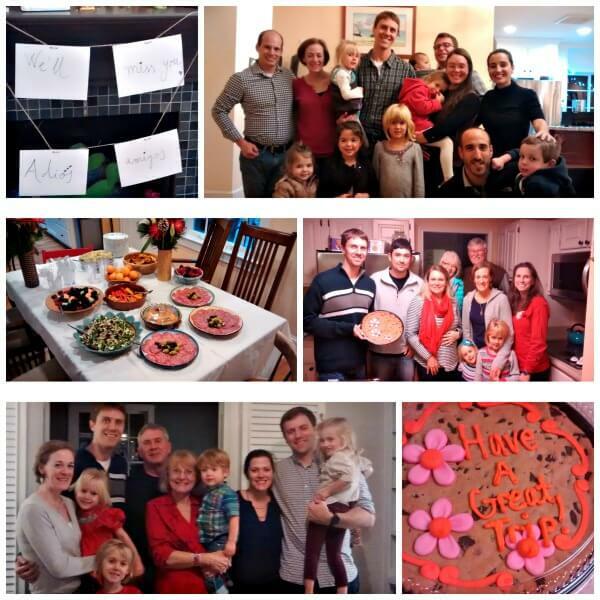 Family and friends made us feel special with going away parties. The final detachment from home was like a sprint. By Christmas, just before our departure, my wife and I were physically spent. But the excitement of a new phase of our lives gave us all the energy we needed. On a cold day in early January, my parents drove us to the airport and took this picture right before we departed. It was a satisfying moment to finally be on our way. The awareness of our years of preparation made it even sweeter. We arrived in Quito, the capital city of Ecuador late at night. After getting through the customs check, I was struck to realize we had all the possessions we needed sitting on a baggage cart right in front of us! 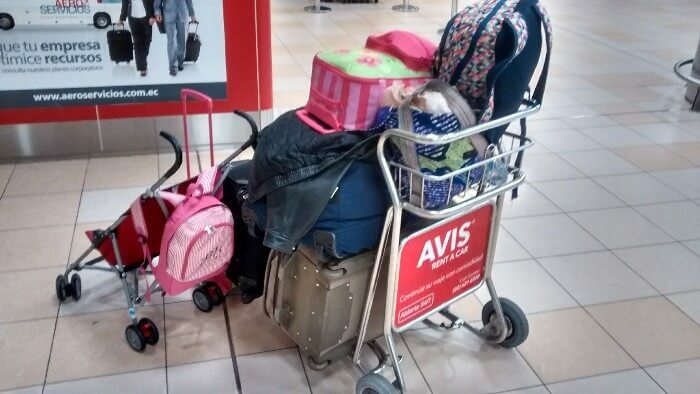 Everything we need (and more) stacked on a baggage cart! For the next few days in Quito and then for a week or two in our destination city of Cuenca, we experienced life as tourists in a new country. We saw sights, tasted new foods, drank beer, and played on every playground we could find! But eventually, we entered a new reality. The hotel and site-seeing phases were over. We had to now adjust to a normal life in a new home. My wife and I had backpacked for months at a time in our lives before kids, but this phase of our lives was different. For almost a month and a half, we had been bouncing between temporary housing, houses of our family, hotels, and Airbnb stays. For our own sanity, it was clear we needed a more permanent home – FAST. So, we found a fully furnished apartment in a location we liked. After a quick tour, I told the owner we’d take it on a month-to-month basis. We moved in a couple of days later. The apartment was nice, but when we arrived it was not clean. As we laid down to sleep the first night, we even found a nice collection of hairs on our bed sheets! And the next day the owner did not seem interested in solving the problem. An unclean apartment and an uncooperative landlord is not an enormous challenge in the big scheme of things. But after a month or two of being nomads without a place to call our own, it was the straw that broke the camel’s back. That night, my wife and I proceeded to have a mini-crisis. We began questioning exactly what we were doing here. I guess we all have those moments, right? But our little mini-crisis led us to some important insights. The emotional storm of our mini-crisis passed relatively quickly. We paid someone $20 to clean the entire apartment. We soon found schools for both of our daughters. And we went grocery shopping so that we could cook our own meals. 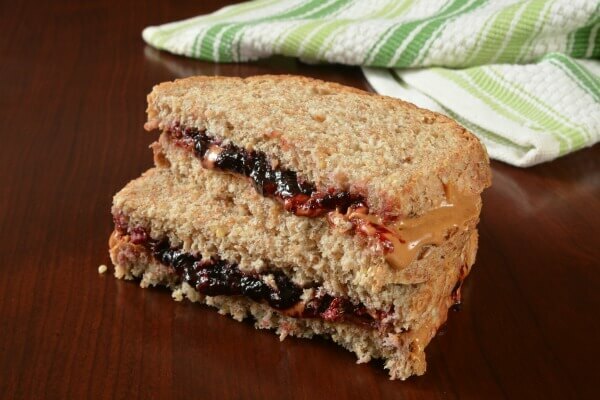 I even made myself the ultimate of American comfort foods, a peanut butter and jelly sandwich! There’s just something about this unique combination! But our mini-crisis taught us something about the concept of home. Before leaving, our concept of home was a structure with four walls, a certain back yard, and our own furniture. But now, a feeling of being home took on a new meaning. After another week, our feeling was the complete opposite of our prior pity party. We felt an immense sense of gratitude for our new home. And we realized that all of these “small” details could be a sanctuary for our family wherever we went, including our eventual return to our home in the United States. We may have settled into our new home, but I had the uneasy feeling we weren’t settled into our projected budget of $3,200 per month. And after years of tracking expenses, most of all I just felt uneasy not knowing. 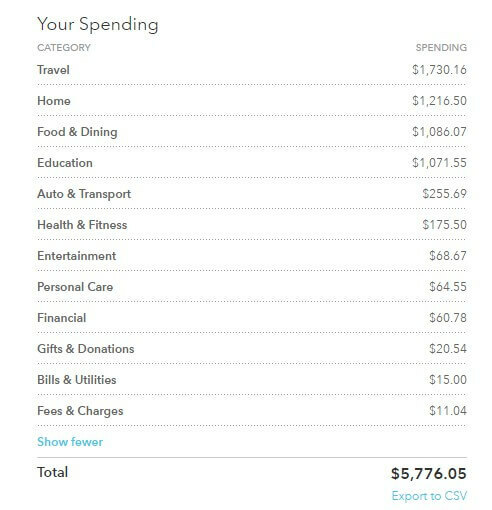 So, I spent an hour or two on Mint.com to get organized so that we could track our expenses. And I discovered for the first month of our trip (January) that we were certainly over our $3,200. In fact, we spent almost twice that amount! But by February, March, and April we finally settled into a more regular pattern. The only exception was a bump in spending during March. During that month, we took a trip with visiting family to other parts of Ecuador. We also spent over $600 in professional visa costs so that we could stay longer than 90 days in Ecuador. After three months in our new home, we felt comfortable that we could handle our new life financially. And I must add that we were living VERY comfortably, eating fresh food, sending our kids to good schools, and living in a safe, walkable part of town. Our financial confidence also skyrocketed as we realized the level of freedom and flexibility we currently enjoyed. The long-term skills of building wealth, managing business and investments, and living within our means had translated into the concrete reality of an amazing trip. After a hectic period getting adjusted, we settled into a wonderfully slow and simple pattern of life. Early each morning, our 6-year old daughter is picked up for school by a bus in front of our apartment. Because she only had a small amount of Spanish before arriving, her adjustment at an all-Spanish school was a little tough for the first month or so. But after 3 months, she enjoys her classes and communicates well (in Spanish!) with her new friends. We walk our 4-year old daughter to her preschool each morning. It’s a welcoming, nurturing environment complete with pet bunnies that run around the playground and courtyard! She has been a little slower to learn Spanish than her sister, but she is coming along just fine. And she loves her teacher and classmates. My wife found a niche at the local university. She teaches English to college students once per week using music as the method of learning. And she’s taking a course on Ecuadorian culture, which satisfies her itch to learn and expand her higher-level Spanish language skills. She also participates in outdoor Zumba dances many mornings in our nearby park. I found a weekly running group and a nearby pick-up basketball game. I take one-on-one Spanish lessons twice per week. And in addition to my occasional remote real estate work, I spend most mornings writing articles like this for my blog. 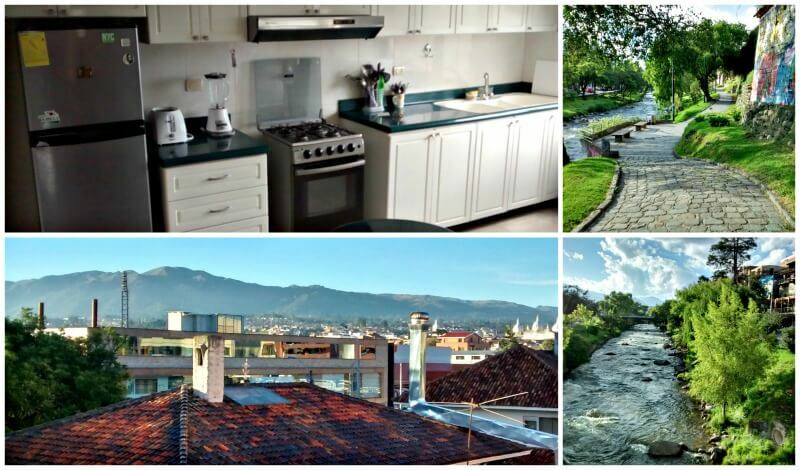 In between all of that, we enjoy shopping at fresh food markets, cooking meals together, visiting nearby parks, playing on playgrounds, and spending time with new Ecuadorian and expat friends. The thing I like most about slow, extended travel is the space it provides to get better as a person. I don’t necessarily mean better in the normal sense of climbing corporate ladders or excelling in a chosen field. Instead, it’s the improvement on things that aren’t easily measured or compared. Speaking for myself, I needed this trip as a father and a husband. Especially when I get wrapped up in projects and community contributions at home, my ideals and my reality as a dad and husband don’t match as well as I would like. While I have enormous room for improvement, I find it much easier now to be present with my kids. I enjoy simple times with them like walks, playing in the pool, and pushing them on the swing. I treasure that first rush of excitement and a big hug because I’m present when they get home from school. 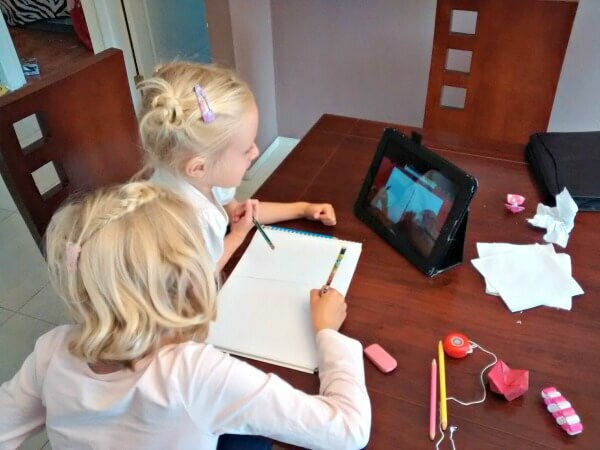 And I love directly feeding their minds as we learn math together on Khan Academy, try crazy science experiments, and practice drawing cartoons. Drawing practice with help from experts on YouTube! Did I do these things before the trip? Sure. But freeing myself from distractions has allowed me to engage in them even more. And it gives me space to notice when I’m doing a decent job as a dad and when (more often than I like to admit) Dad needs his own “time out” to cool down. And my wife and I also get to share in all of these moments together. Long walks, slow meals, and bus rides to weekend excursions leave space for plenty of conversations. And we recently found a babysitter so that we can go out on occasional date nights! And while it’s hard to tell now, I imagine the experience is having a similarly positive effect on each of us within the family. You now have a taste of the preparations, financial realities, and adjustments we made as a family in order to take an extended trip to Ecuador. It actually exhausted me looking back on this process for the first time! But if you are considering your own exploration personally or as a family, I can assure you the end result is worth the effort. Our long-term plans are to return to the United States 12 to 15 months after we left. Our house will still be rented for a few more months, so we may take the opportunity to roam around the US for a time (anybody want visitors?!). But eventually, we’ll return back to the community and the home we left. I wonder what will have changed? I wonder what will be the same? And I wonder if our experiences here will cause us to know a familiar place as if for the first time? All of those and more are the wonders of exploration. I wish you many happy and fulfilling explorations of your own. Do you have plans for extended trips in your future? Where to? 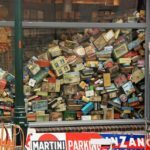 What value have you received from travel in the past? I’d love to hear from you in the comments below. RBD: Thanks Chad for the epic post! Everyone be sure to check CoachCarson.com and subscribe to his newsletter. He’s one of the best financial independence writers out there today. This post couldn’t have come at a better time! We’re leaving for a trip to Panama tomorrow morning. We’re only going for 10 days, but it’s with the sole intention of determining if this is a worthwhile place to consider retiring early to in a few years. We also have a 6-year-old daughter (about to turn 7) so we can relate in that aspect as well. 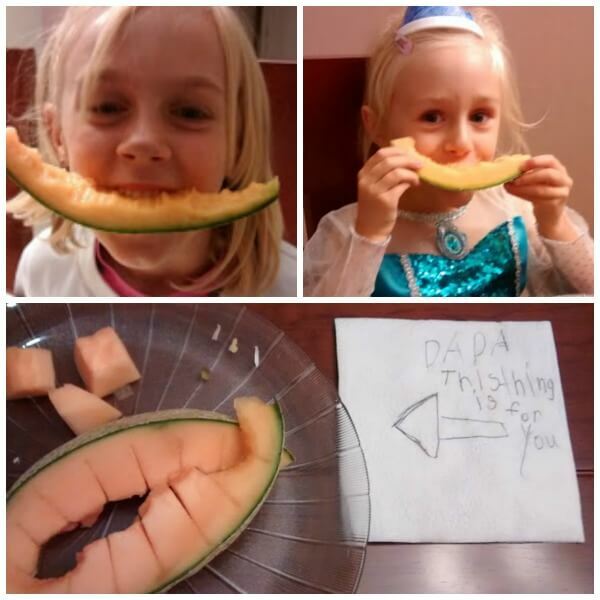 Having young kids adjust in a new country has to be interesting! Chad, just out of curiosity, did you guys ever consider making this your new home or has this always just been an opportunity to spend a long visit in another country? Hey Jim! Great to hear you’re exploring a similar trip and have a daughter the same age. I look forward to hearing what you think in Panama. We do not plan to make it permanent this time. But in the future I think we’re open. Currently the idea is to take regular summer trips every year after school is out, and then every few years do something big like this. But flexibility to change our mind is one of the appealing things about being here! Maybe we’ll love it and want to stay somewhere permanently or semi-permanently. Sounds exciting and peaceful/restful at the same time. It’s good to hear that you guys were able to reign back your spending to match your budget. It makes sense to address the situation with facts rather than putting your head in the sand! Best of luck to you and your family and enjoy your time abroad! Thanks, Tim. Yes it certainly is exciting and peaceful at the same time. And definitely agree about dealing with facts. Allows you to pivot and do what is necessary. This is absolutely amazing, love the story and thank you for sharing. We have a scratch world map in our living room and the goal is to scratch as many countries as we can (countries that my wife and I have been together). We have been thinking about moving abroad for a couple of years in the near future. Denmark and Taiwan come in mind because my wife is from Denmark and I’m from Taiwan. We think it would be great for the kids to learn how we grew up. Hey Tawcan! Thanks for the comment. So, cool that you have a scratch map in your living room. Sounds like it inspires you too. I think that would be awesome for you to show your kids what it’s like to live in Denmark and Taiwan. It is one thing to learn it 2nd hand and another to live it. Hope you are able to make it happen! I was looking forward to reading this one, Chad, and you certainly didn’t disappoint! I love what you guys (or guy and gals I should say) are doing. The part that hits home for me is the ability you’ve found to be present with your family and feel comfortable taking your time with everything. Right now, it feels like every activity is coming at the expense of something else I could or should be doing. Slowing down sounds downright fantastic. A trip up north in 2018 sounds wonderful. I have chatted with JL Collins about the same thing, so I think it is coming together! Just like you, I want to have my real estate paying my living expenses so that I can take off and travel, at least during the summers. I look forward to hearing more about your journey! Thank you for reading and commenting, Courtney! Yeah – there’s nothing without it’s warts, bumps, and downsides – right?! But it’s definitely something we love for our little ones. We’ll either give them a great gift or royally screw them up. Lol. Good luck with your own real estate investing pursuits. So happy you’re following along on my blog/newsletter. I look forward to to following your own journey! What a wonderful article, thank you for sharing so many details of your adventure and the logistics. 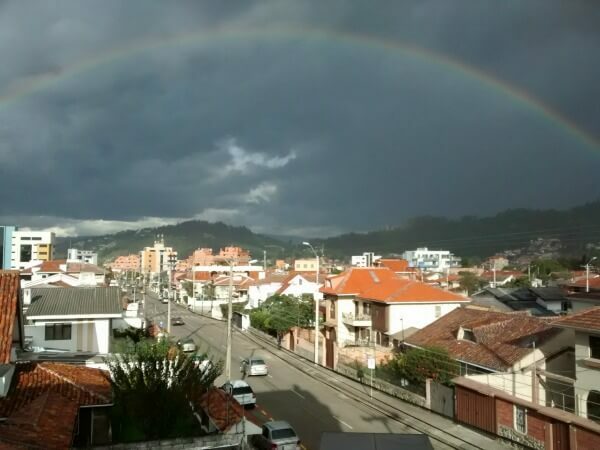 I studied abroad in Cuenca for 4 months and I loved it. I didn’t know much about it before I went but once I got there I was so happy that my program was in Cuenca, as opposed to Quito or Guayaquil. 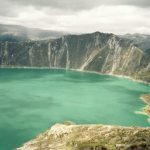 I also took some great trips to places around Ecuador, such as Vilcabamba, Lake Quilotoa and Banos. Please keep sharing your adventures! Sounds similar to my visit to Ecuador in 2002. Quito, Riobamba, Quilatoa (amazing), Banos, Otavolo, and Cuenca. Great place to travel! Very cool you studied abroad in Cuenca! 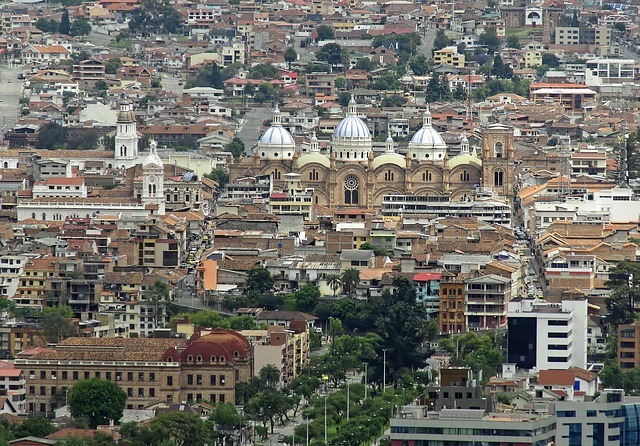 Everyone has their own preference, but we love Cuenca. As locals always says – it’s “tranquillo” compared to the bigger cities. It works well for our preferred slower pace of life. We plan to visit Vilcabamba and other sites, but we’ve not done that yet. We also want to go to the Galapagos, which has long been a dream of mine. Hey Coach!!! Amazing post. Your best yet. And that’s saying a lot. 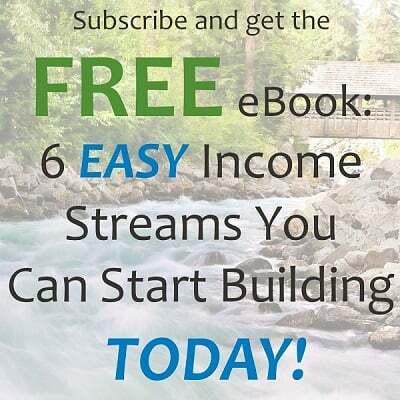 So easy to follow your progression to making this journey a reality for you and your family. You wonder if much will have changes on return to your home. I’d wager that in a year, not much, if anything will have changeD there. What will MOST CERTAINLY have changed dramatically is how you and your family perceive home. It’s such a wonderful part of LT travel, I believe. I’m writing from Punta de Mita, México, swinging in a hammock watching a lazy day unfold…I’ve been gone only 8-days, but have had a few minor hiccups at home with my little RE empire I’ve built. All easily handled on my smart phone with Imternet connection. Cool, eh??? Safe and adventurous travels to you and your fam!!! Thanks Nic! I think you’re right that not much will change back at home, but we will certainly have a much different perspective. Very cool that you’re in Mexico! We had a test trip to Mexico the year before we left for our big trip, and we had similar hiccups back at home. Just part of the ride I guess! Good luck with your own next steps. I look forward to following along! I think I heard of some blog talking about eating a financial elephant one bite at a time:) Ha, ha. I agree about the slow pace being an amazing experience. Whether it’s for 12 days or a year, it’s made a real difference in my life. I can’t wait for a trip out west, and we’ll definitely be dropping in to your neck of the woods!